The Clean Energy for All Europeans Package marked a turning point for energy storage in Europe, says Marine Delhommeau, policy officer for the European Association for Storage of Energy (EASE). Energy storage is now seen as one of the key flexibility instruments required in the future energy system. Despite this, the industry faces challenges in deploying at scale. A new roadmap aims to solve the problem. 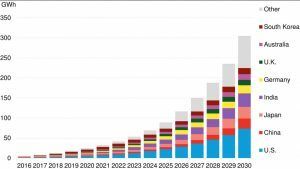 In November 2016, the publication of the Clean Energy for All Europeans Package marked an important shift for the energy storage industry. 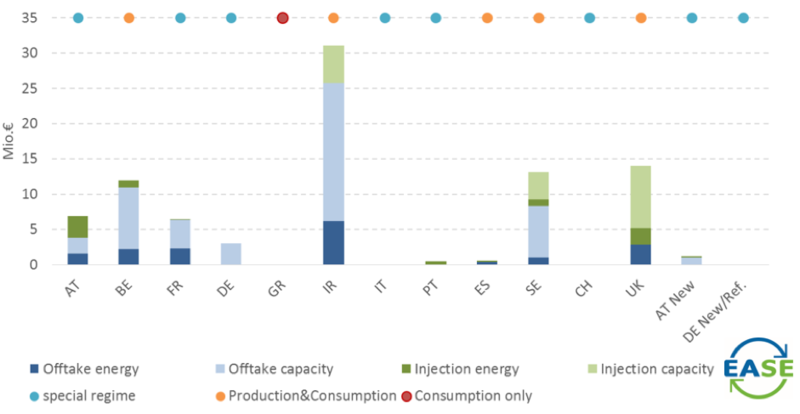 The European Commission’s proposed legislative and non-legislative proposals mentioned energy storage for the first time as a key element in EU energy policy. 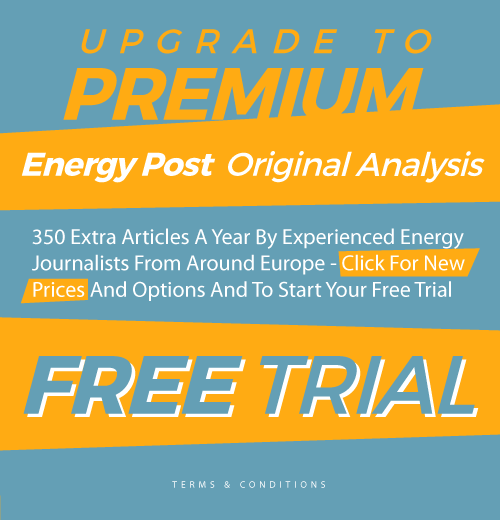 “For the first time a more prominent role is given to energy storage, which is acknowledged as one of the key flexibility instruments required in the future energy system,” stated Dominique Ristori, Director General for Energy at the European Commission. 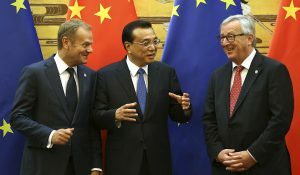 This was a turning point for the EU storage business, which had been advocating for these regulatory changes for several years. Two years later, although storage has now been recognised by Brussels as a key enabler for the energy transition, much more remains to be done. 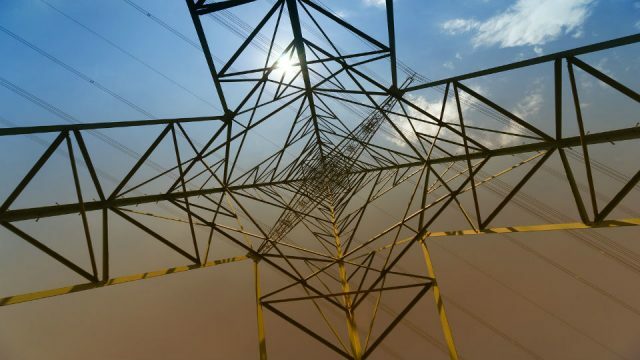 The European Association for Storage of Energy (EASE) and its members have identified key steps that should now be taken in order to unlock the market for mass deployment of storage technologies. Why do we really need storage? Which role does it play in the decarbonisation of the EU economy? Which storage technologies already available on the market? 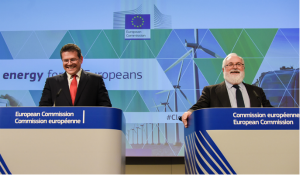 These questions are recurring on the Brussels scene and their replies quite simple: yes, the EU needs energy storage to support its transition to a low-carbon economy and yes, many different storage solutions are being deployed across the continent today. Integrating a higher share of renewables into the energy system requires the deployment of different flexibility options. Since it is one of the most versatile tools available for the energy system, energy storage is experiencing rapid growth: according to research by EASE and Delta-ee, annually installed electrical energy storage capacity in Europe increased by nearly 50% between 2016 and 2017. Annual instalments are expected to reach 3.5 GWh in 2019, from only 0.6 GWh in 2015. A clearer regulatory framework across Europe would undoubtedly spur even more rapid growth across the storage sector. 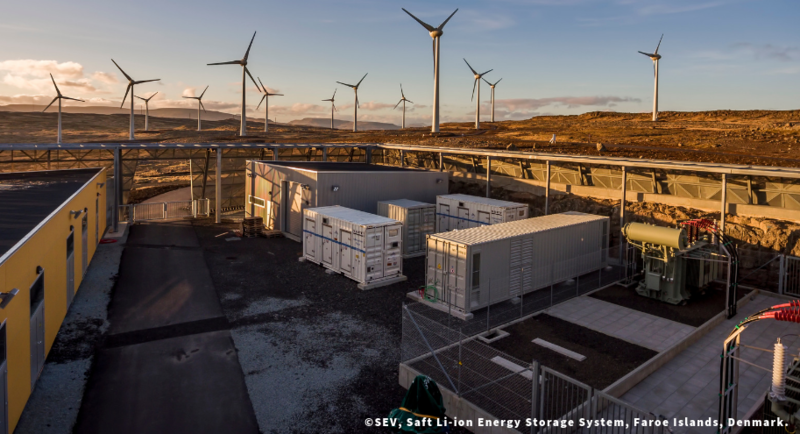 Already now on islands and in microgrids, storage is part of the solution to decarbonise the system: storage together with variable renewable energy and smart grids is generally more economical and environmentally friendly than diesel-powered generators.This picture shows a Saft Li-ion energy storage that enables SEV to optimise wind power for the Faroe Islands at Husahagi. Source: SEV. Energy storage can provide valuable flexibility to the system at various timescales totally independently from external factors such as weather or consumer behaviour. Short-duration storage technologies such as flywheels and batteries can respond to imbalances created by higher shares of renewable energy within milliseconds, while longer-duration technologies like pumped hydro storage (PHS) or hydrogen storage can provide weekly, monthly or even seasonal storage. All of these technologies are complementary and support the integration of higher shares of renewable energy with minimum curtailment and at optimised system cost, not only for the energy sector but also across the entire economy. 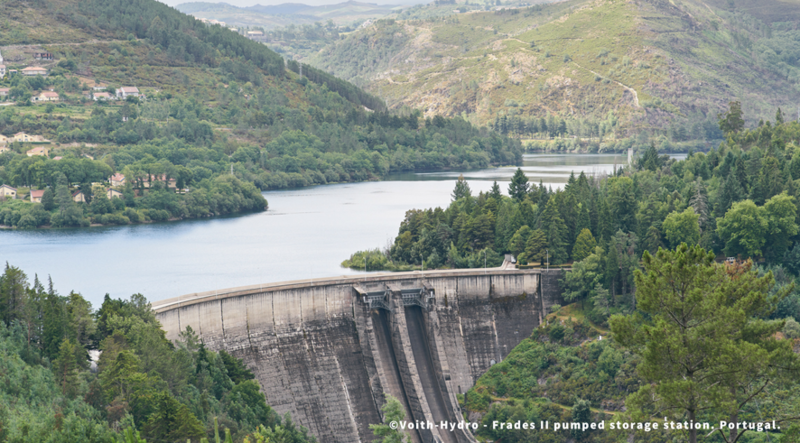 Europe’s largest variable speed pumped storage plant ensures grid stability in Portugal. Source: Storage4EU campaign. In addition, energy storage enables sector coupling, linking the electricity sector to the heating and cooling sector, as well as to transport. Roughly 85% of heating demand is currently met by fossil fuels, so the electrification of heating via storage is a very effective way to decarbonise the heating sector. Energy storage also plays a key role in the decarbonisation of the transport sector. 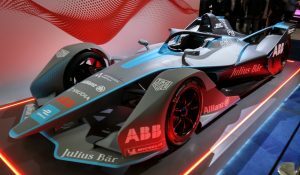 The interface between energy storage and mobility is a very promising area: second-life batteries could make electric vehicle (EV) technology more sustainable by alleviating environmental concerns related to the battery lifecycle and could facilitate the rollout of EVs. Finally, depending on the tariff and regulatory conditions, energy storage devices can provide a variety of services at all levels of the energy system, from transmission and distribution grids to residential consumers’ premises. Small-scale energy storage technologies, including vehicle-to-grid as electrification of mobility goes forward, can be used to optimise self-consumption of solar PV at the residential and community level and enable active consumers to participate fully in electricity markets. Simply put: without energy storage, the EU cannot achieve its transition to a low-carbon economy. The Clean Energy for All Europeans Package solved the first generation of barriers faced by the energy storage sector in the EU. It includes a definition for energy storage, highlights energy storage as a key element of the energy system and as a resource that should be subject to non-discrimination in network charging policy, but also establishes the principle of market-based procurement for non-frequency ancillary services, including the participation of energy storage. However, many barriers remain, among which are the clear lack of harmonisation of grid charges, taxes and fees applied to energy storage technologies across the EU. Double charging of storage technologies, once when they draw electricity from the grid and once when they feed energy back into the grid, is particularly damaging to the storage business case and does not reflect the added value of storage for the system. Indicative grid charges for a fictive large-scale pumped hydro storage plant. Source: EASE Position Paper on Energy Storage Deployment Hampered by Grid Charges, 2017. And the list of barriers goes on: storage technologies are penalised by energy market modelling which does not take into account intra-hour benefits (while storage provides mostly short-duration services), by a lack of clarity of existing technical, safety and environmental standards or a lack of specific standards for energy storage technologies. EASE, throughout many years of collaboration with its members from across the energy storage value chain, has focused on identifying the best path towards a rapid and realistic deployment of storage technologies. While the Electricity Market Design files are about to be adopted, all eyes turn to their implementation. The storage sector is looking into how the highly sensitive provisions on the ownership of storage by regulated entities might be implemented in a practical, technology-neutral, and cost-effective way. Investment certainty is key to speed up the deployment of storage technologies. This is why long-term contracts should be allowed for services offered by storage facilities, provided there is a level playing field with other technologies. It is also crucial to give the largest possible freedom for storage owners/operators as well as to off-takers of storage services to experiment with innovative storage operation and remuneration schemes. 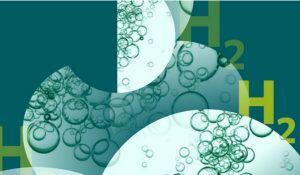 Supporting energy storage research, development and demonstration funding is notably key to that end. Last but not least, markets should be designed in such a way that they will enable energy storage to participate without any unjustified barrier. To support the market-based development of the energy storage sector, the EU regulatory framework should enable revenue stacking: enabling a storage facility to provide various services to various stakeholders (generators, consumers, network operators) and ‘stack’ multiple revenues, thereby improving the business case for storage. Marine Delhommeau is a policy officer for energy storage market design and electric mobility at the European Association for Storage of Energy (EASE). This differs from area to area and within the area we’re in, if the home-owner resides within the property the tenants fall beneath what’s termed the Innkeepers Act.